Acrylic Choker Beads: Beaded Acrylic Chokers Bead Supplies. We are manufacturer and supplier of acrylic choker beads and beaded acrylic chokers bead supplies. We wholesale acrylic choker beads with a variety style of colors, arts and shapes available. Our faceted, round, disk, heart, cylinder, heart, floral or barrel acrylic choker beads are good for make your own acrylic chokers. 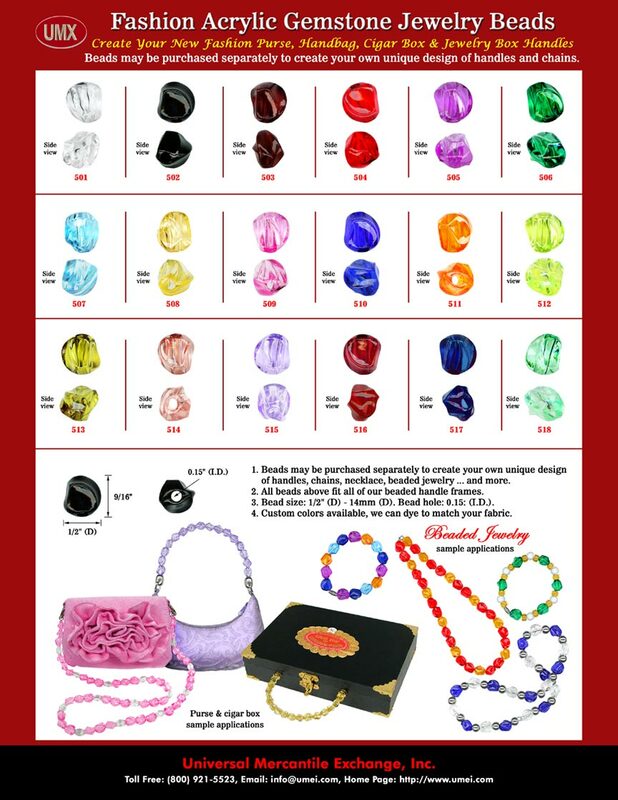 Please check our online catalogs for more beaded acrylic choker beads supply information. UMX > Beads > Acrylic. You are viewing UMX > Beads > Acrylic > Chokers.